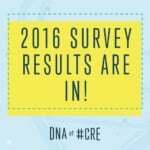 What is the largest commercial real estate (CRE) network in the United States? 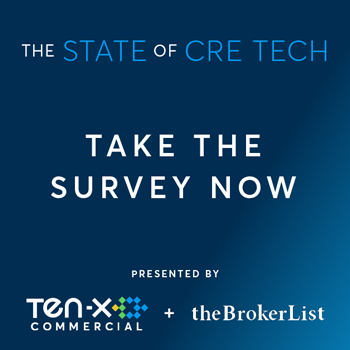 If you answered the National Association of Relators (NAR), the Urban Land Institute (ULI), National Association of Industrial and Office Properties (NAIOP), International Council of Shopping Centers (ICSC), CCIM, SIOR, BOMA, CCIM, CREW or even CoStar or LoopNet, you would be wrong. They are all vibrant communities of real estate professionals with lots of information and great opportunities to make contacts. But, none of them come even close to being the largest network. Did you know that the world’s biggest commercial real estate network is right here on LinkedIn? 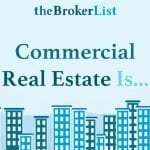 There are over one million LinkedIn members in the United States with “commercial real estate” in their profile. Worldwide, that number is more than double! 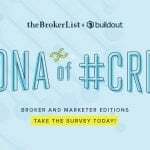 With that kind of potential exposure, one would think that commercial real estate brokers and owners would be touting their services, listings and buildings on LinkedIn. 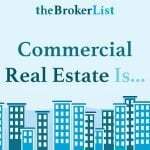 Even though LinkedIn has been around for 25 years, and many of us spend time working on our profile and making contacts, we don’t necessarily think of it as a commercial real estate network. 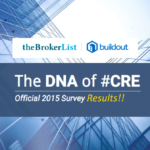 How do you use LinkedIn in your commercial real estate practice? 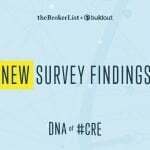 Which is not to say many of us in the CRE community don’t use LinkedIn in our practice. Savvy brokers will use LinkedIn as a source of leads, identifying decision makers that they think will benefit from their services. They look for mutual connections on LinkedIn to make a “warm introduction” instead of having to make a cold call. Others establish themselves as thought leaders by writing articles on their area of expertise that they post on LinkedIn. 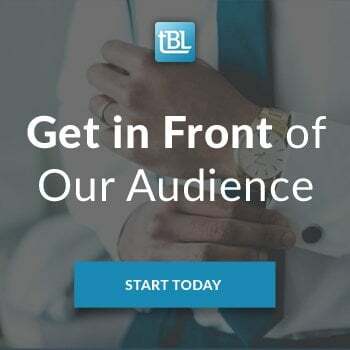 Other than simply connecting with other CRE professionals, looking for introductions and reading and writing articles, how can you benefit from this vast network? QuantumListinghas made sharing your QuantumListing profile to LinkedIn really easy. It takes less than a minute to share your QuantumListing profile with all of your listings. If you prefer, you can showcase individual listings, and sharing them is just as easy as sharing your profile. Have a look at this one minute video to get an idea just how easy it is. Why not consider leveraging your existing LinkedIn network in a new and potentially profitable way? You never know who out of those million plus CRE professionals will be the source of your next deal. Connecting with the right person at the right time isn’t just about luck. It’s about finding proactive solutions to create opportunities that your peers have not yet discovered and implementing them in a timely manner to give yourself a competitive advantage. 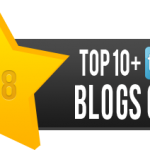 If you’re not sharing your listings on LinkedIn and your competitors are sharing theirs, you won’t know what your missing until you read about it on LinkedIn! Take advantage of QuantumListing’s free three month trial membership and start sharing your listings to the largest commercial real estate network in the United States! Does Saskatoon want or need Farmers’ Market six days a week?A Few Good Banks: The TRUTH about the DIFFICULTY in finding the right banking partner for your commercial real estate transaction?